A group of outlaws attempt to reveal their brother’s killer from a neighbouring gang after being set up during a bank heist. A skilled group of brothers and bank robbers plan a bank heist for ten million dollars at a local bank in downtown Los Angeles. A normal bank job is done in just under three minutes. 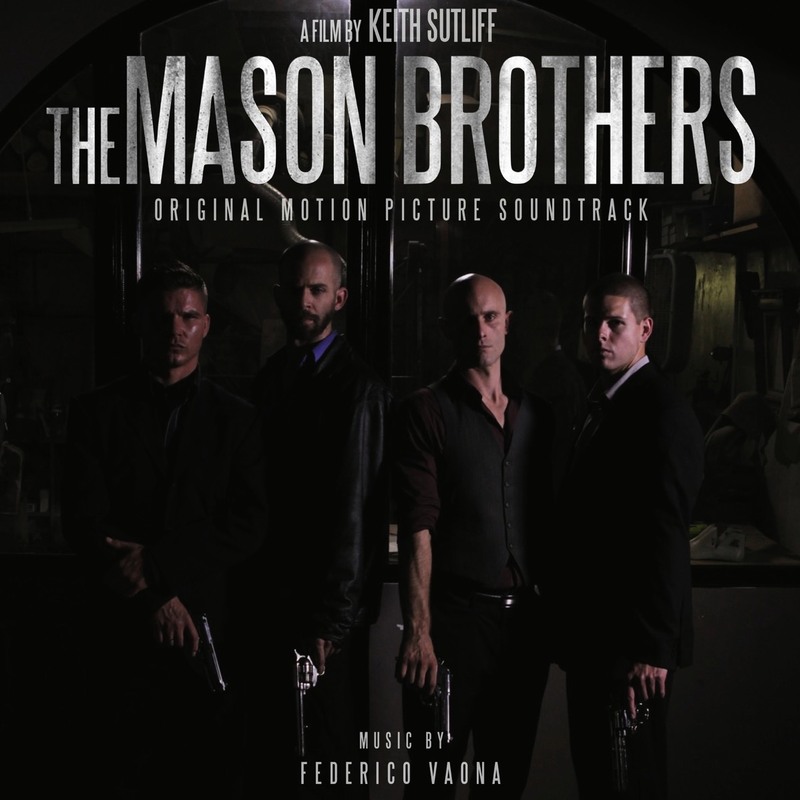 While at the bank the brothers encounter the most unexpected set up resulting in the death of one of the brothers. The leader and oldest of the brothers, Ren Mason (Keith Sutliff), hires a bounty hunter, Jerry (Tim Park), to investigate and find out who set them up at the bank resulting in interrogations, shootouts, and betrayal. The path leads the brothers to the source behind the mayhem. 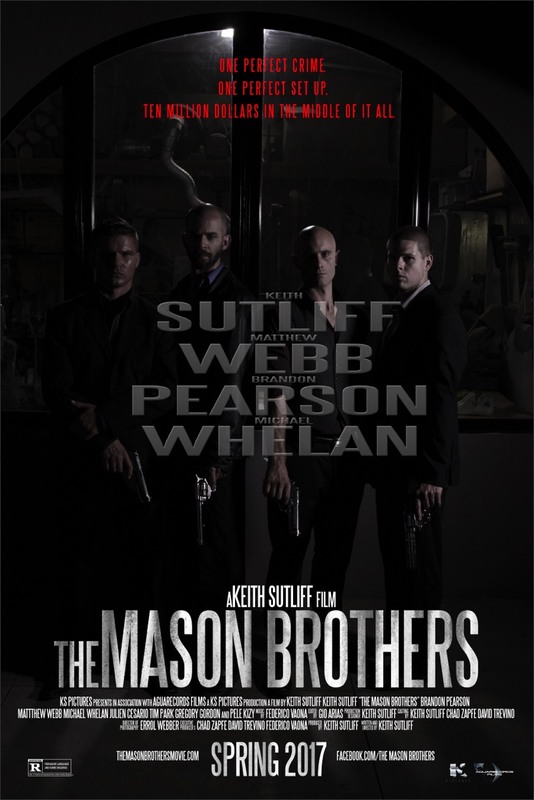 The brothers consist of Ren Mason (Keith Sutliff), Jesse Mason (Brandon Pearson), and Orion Mason (Michael Whelan). Gage (Matthew Webb) is the fourth part of the group working with the brothers. Another notable character includes “Fredrick” (Julien Cesario). An organized crime boss in LA who works alongside the brothers and a wealthy shot caller. Available on Apple Music, iTunes, Spotify, Deezer, Amazon and more.